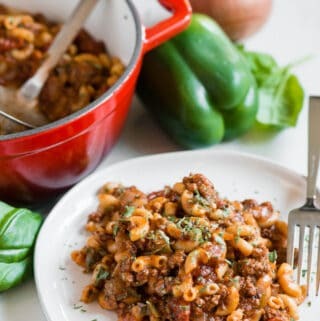 Amercian Goulash is a delicious and easy one pot dinner recipe that combines ground beef with elbow macaroni, peppers, onions, tomatoes and tons of flavor! 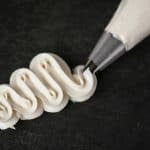 This easy recipe is a family favorite in our house. The easiest way to describe it (according to my family) might be chili with pasta instead of beans, spaghetti with extra meat and not much sauce, or a homemade Hamburger Helper. 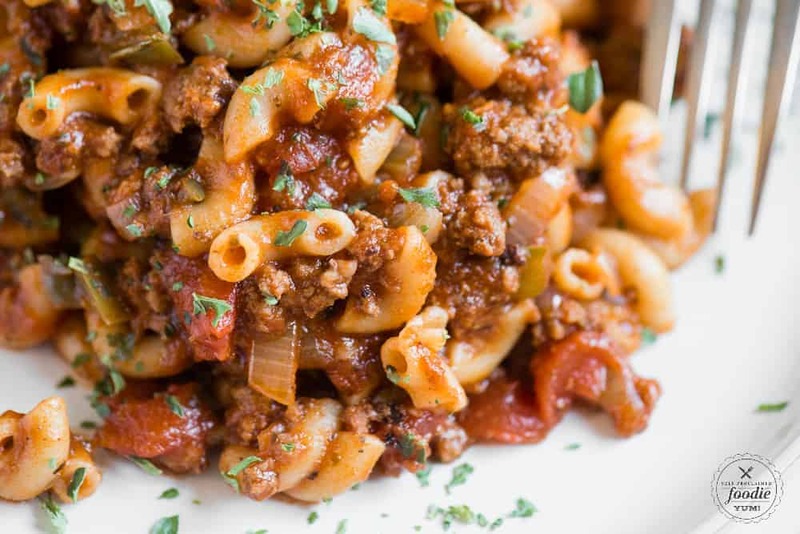 Whatever you want to call it, this goulash is pure comfort food! 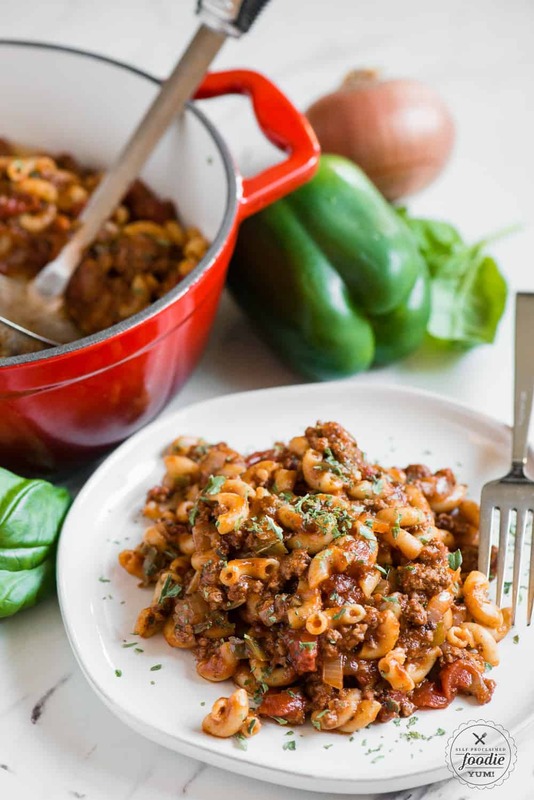 Granny’s Classic Amercian Goulash is one of those recipes that just tastes like home. It has a little bit of everything a satisfying meal should have – meat, carbs, veggies. 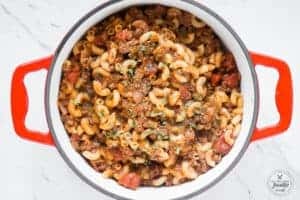 This easy goulash recipe is the kind of meal you can make for your family for dinner and then then stuff into the kids thermos for their lunch the next day. You either grew up eating goulash or you didn’t. Everyone pretty much falls into either of those categories. Goulash is a stew with meat. The defining spice in traditional Hungarian Goulash, where the original recipe originated, is paprika. This Goulash recipe has been completely Americanized. 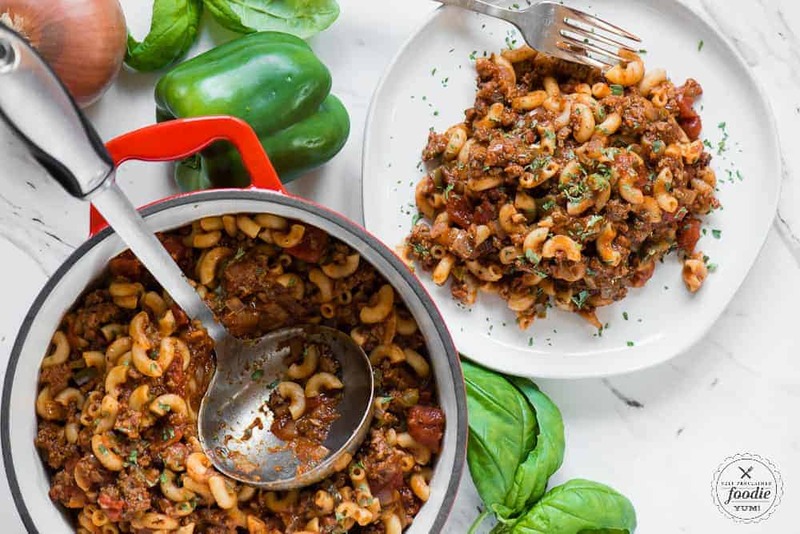 We’re talking ground beef, macaroni, a flavorful tomato sauce, and the convenience of the entire meal being made in one pot. This meal is not only delicious and satisfying, it’s an easy dinner recipe that will save any busy extra curricular and homework filled weeknight. How easy is it to make Goulash? 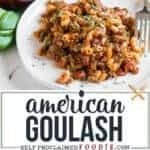 I’m not sure about traditional Hungarian Goulash, but this American Goulash is super simple to make. Since it is a one-pot recipe, the clean up ain’t too bad either! 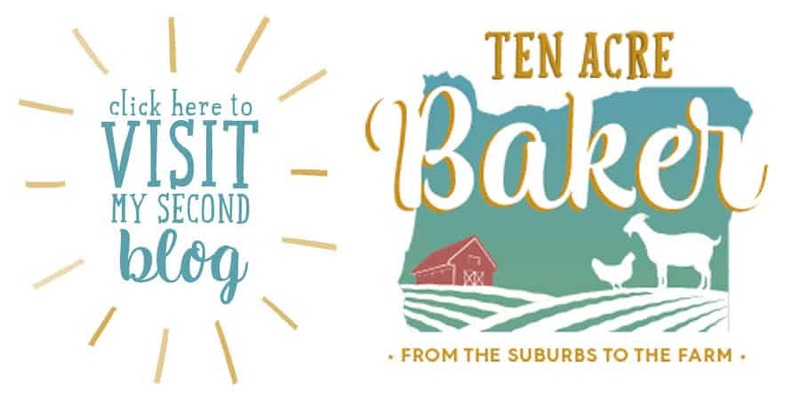 This recipe starts by browning ground beef in a heavy bottom dutch oven. You can use a stockpot as well. You’ll add the onion and bell pepper to the ground beef and continue cooking until the meat is browned and crumbly and the vegetables are tender. Next you’ll add all of the remaining ingredients except the macaroni. You don’t want to add the pasta this early. If you did, it would get super mushy. Let that wonderful stew simmer for a good 20 minutes to develop the flavor. Finally, add the uncooked macaroni, cover, and simmer until the macaroni is tender. Give it a good stir and serve it up! Yep. When I reheat dinners like this, I’ll either reheat them on the stove or in the microwave. If you choose to reheat goulash on the stove, use a saucepan, cover, and heat on low. If your goulash looks like it could benefit from a bit of moisture, you can add a small amount of broth or even some pasta sauce. If you reheat this goulash recipe in the microwave, I always recommend covering with a plate or paper towel (it will splatter) and heat on 50% power. The last thing you want to do is hit it full blast. Ground beef that’s been microwaved too long is just gross. 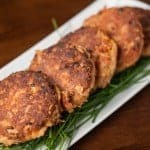 Love ground beef dinner recipes? Heat large Dutch oven over medium high heat. Add the beef, and brown for 10 minutes, breaking up with the back of your wooden spoon as you stir. Add the onion and bell pepper and continue to cook, while stirring, until tender, about 5 minutes. Add all the remaining ingredients, except the macaroni, and cover with a lid, and simmer for 20 minutes. Let mixture stand for 5 minutes before serving. Serve with a green salad and garnish with fresh parsley. Ah, American Chop Suey where I’m from. I make it with stewed tomatoes and I add chopped celery. I love this comfort food. I often switch out beef with ground chicken or turkey too. I’ve also subbed riced cauliflower for the pasta. I had no idea this was also called Chop Suey. So weird. 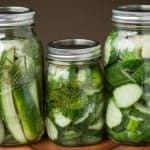 Thanks for the recipe modification suggestions! My mom used to make this and she called it chili. LOL So funny. This looks so tasty and SO comforting. I think my favorite addition is the macaroni. That totally seals the deal! The ultimate comfort food on these cold cold days! My husband and I absolutely loved the flavors in this dish. We will definitely be making it again. Great tips and the Goulash recipe came out perfectly. I didn’t grow up eating goulash, but this reminds me of a dish mum made called Beef, Beans and Macaroni! 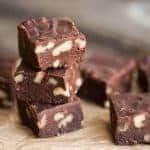 Your recipe looks delicious and very much food for the soul. Thanks for sharing. That looks like a gorgeous goulash! Comfort food at it’s finest! My family loves hearty meals like this, and anything with pasta! I love that it’s one pot! Winning combination! Oh wow I absolutely love how this recipe sounds and looks. Flavors are amazing. I must give this a try soon. My family will flip when I make them his.